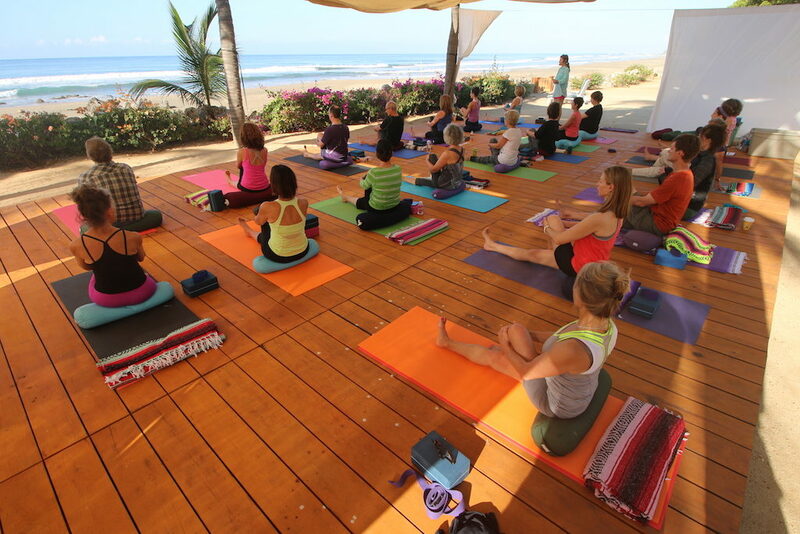 Retreats are perfect for corporate, social or family gatherings. 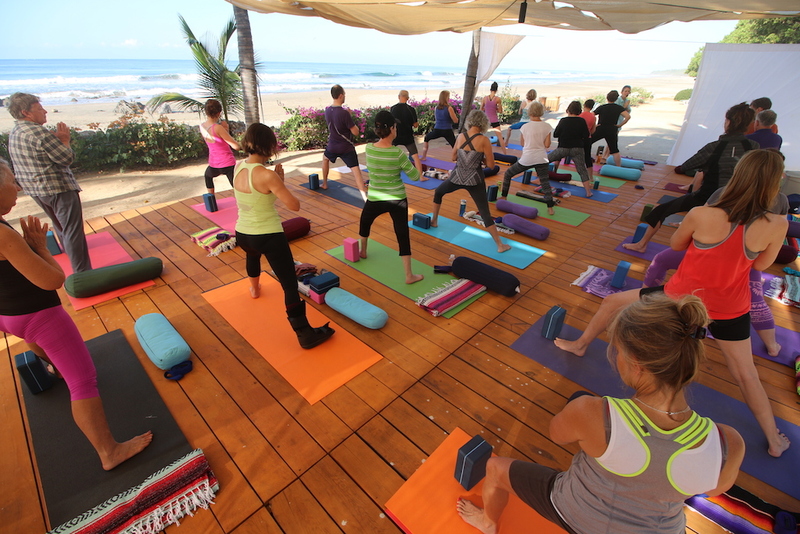 We specialize in yoga retreats, wedding events, surfing trips, family reunions or any large gathering you want us to host. 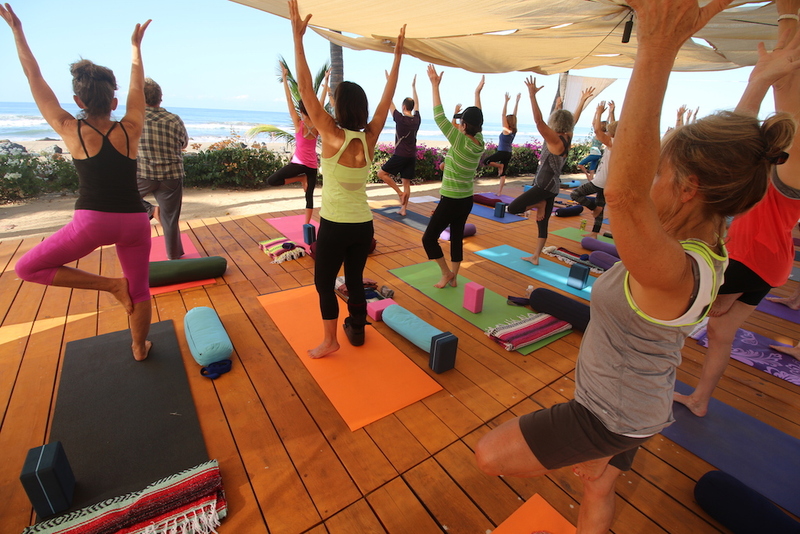 Our waterfront yoga classes hold more than fifty yogis at a time. 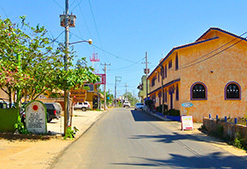 You can come with a small group or you can rent out the entire ‘Villas On Troncones Beach’ property. We also host fishing trips, meditation, music, writing, cooking, cleansing, and adventure classes. 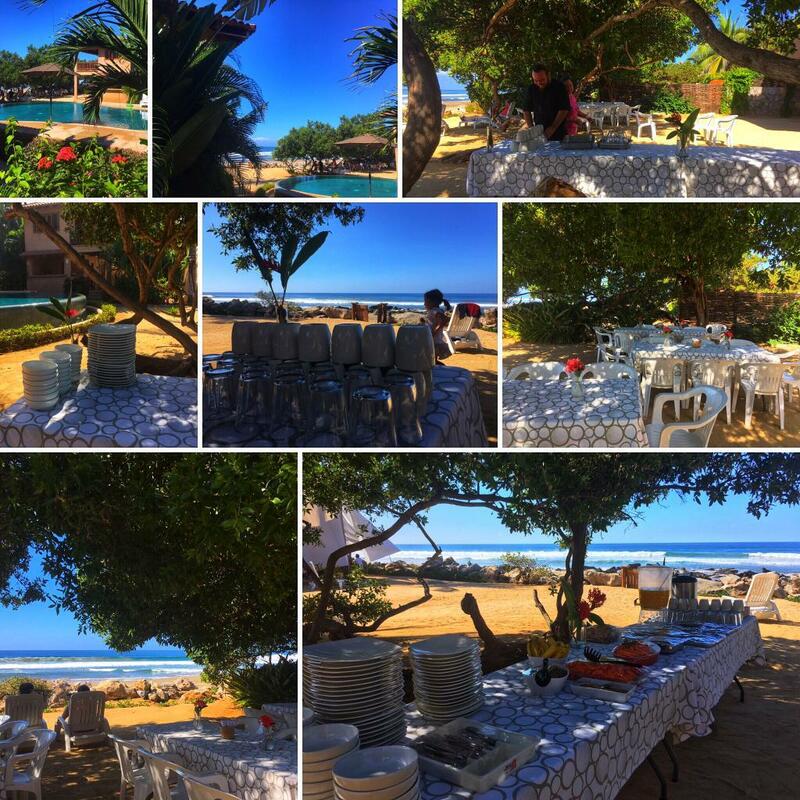 Our gourmet chef can provide all meals onsite and ensures all dietary needs are met. Popular ‘save the turtle’ program where you can help release baby turtles into the ocean. An experience you don’t want to miss and a favourite amongst all guests! There are 10 first class Villas ranging from 1 bedroom to 5 bedrooms. Villas have fully equipped kitchens and stainless appliances. Meals are prepared by our gourmet chef and served buffet style. 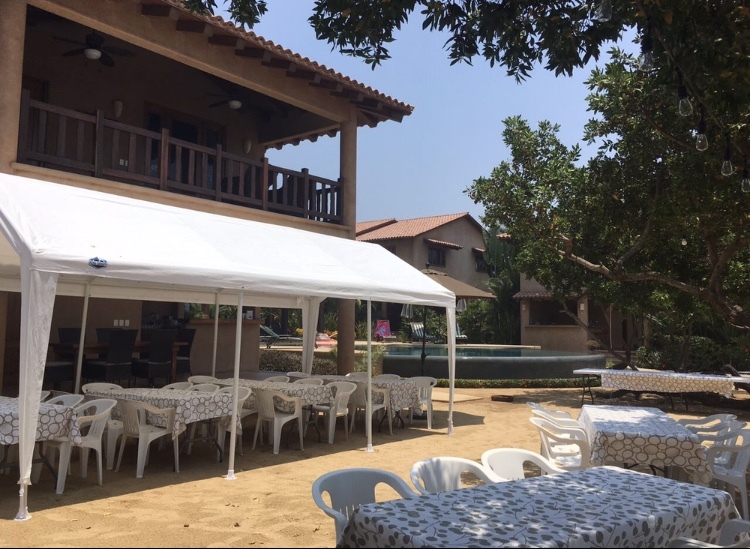 **All meals will include vegetarian and meat protein options and will be gluten free with traditional breads and pastries for those who do not have dietary restrictions. Any other special requests and needs should be submitted prior to the start of the event and will be met based on availability of local ingredients.